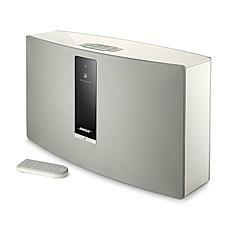 The music you listen to sets the soundtrack for your life. You deserve to have your tunes blasting out in stellar quality with flawless sound. 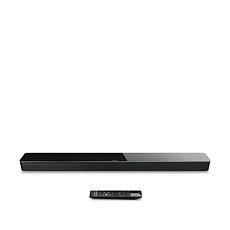 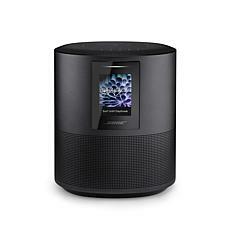 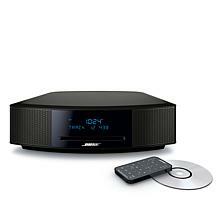 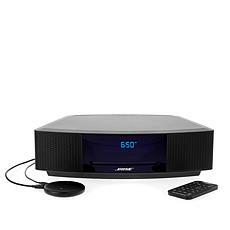 If your personal tunes aren't coming through as clearly as you'd like, consider upgrading with some of the outstanding Bose products from HSN. 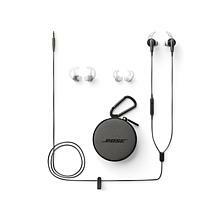 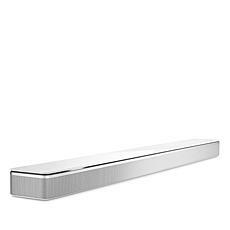 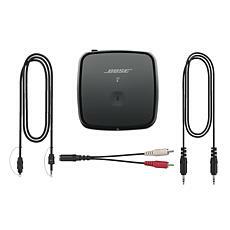 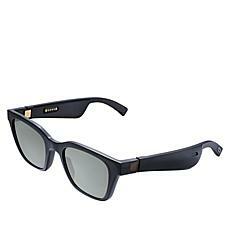 Bose electronics brings you innovative new solutions for the highest quality of sound, delivered through sleek devices that make it easy to take your music anywhere. 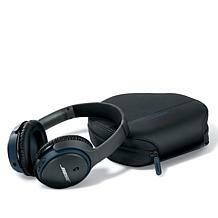 Some of the most innovative new Bose headphones do more than just deliver music. They're also equipped with Google Assistant and a microphone. 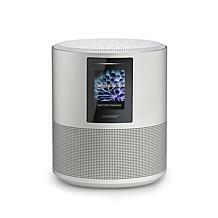 Wireless convenience and noise-cancelling technology transport you to another world seamlessly, no matter where you're sitting. 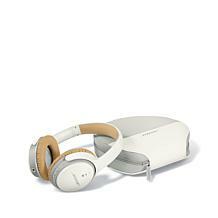 Turn your airplane seat into a tropical oasis just by closing your eyes and letting the headphones do their magic. 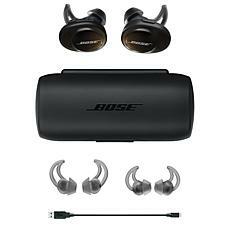 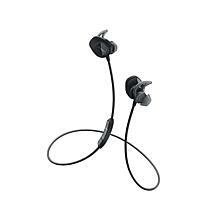 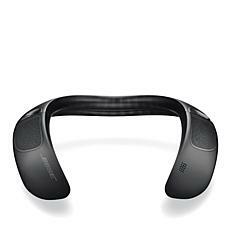 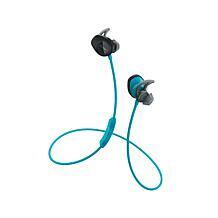 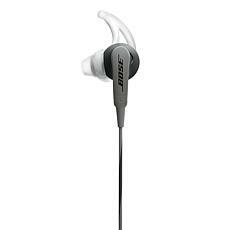 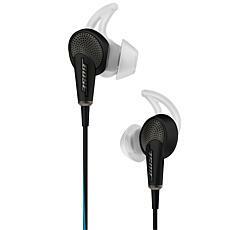 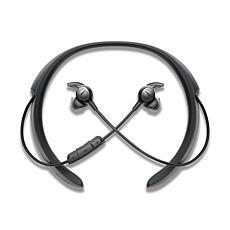 If you need in-ear headphones to ramp up your workout routine, consider Bose earbuds equipped with a heart rate sensor. 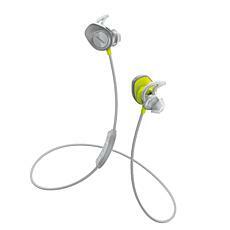 Both sweat and weather-resistant, these can keep up with your fast-paced schedule, whether you're on the go burning calories at work or racing your way through a morning run. 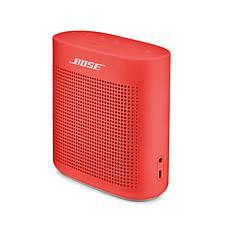 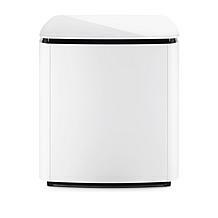 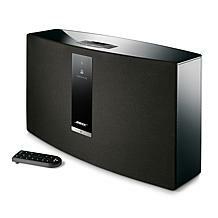 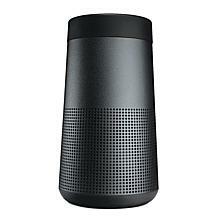 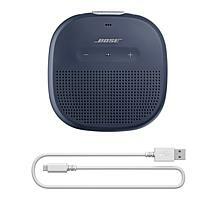 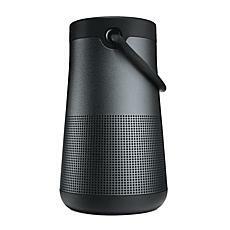 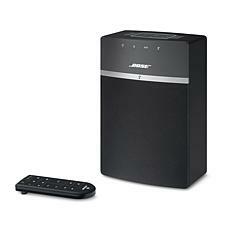 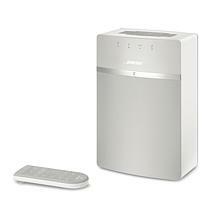 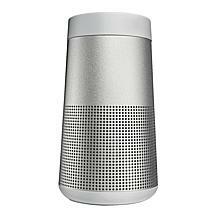 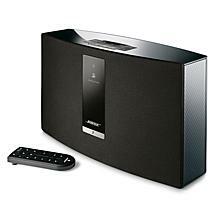 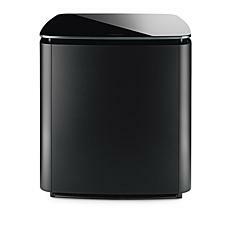 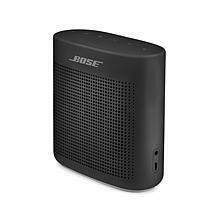 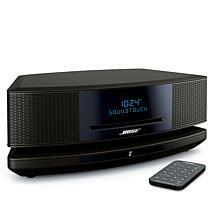 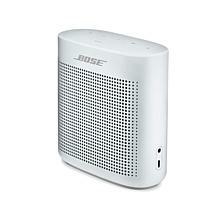 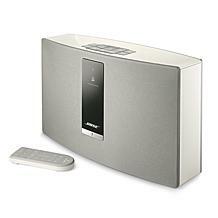 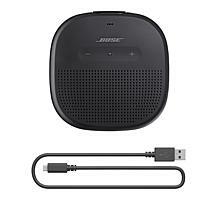 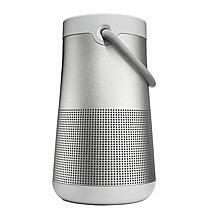 Bring Bose electronics into your home as well with attractive Bluetooth speakers that provide 360-degree sound. 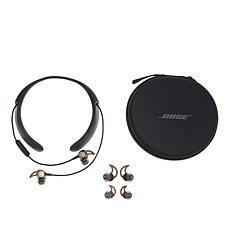 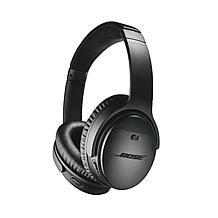 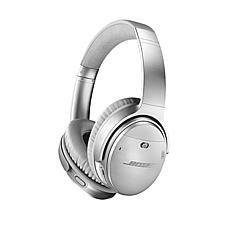 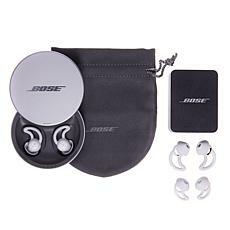 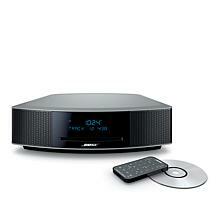 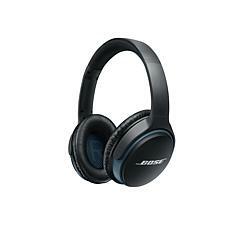 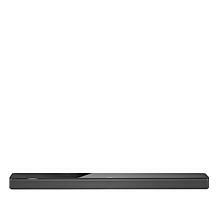 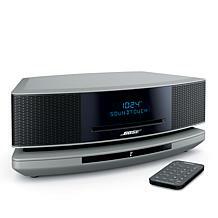 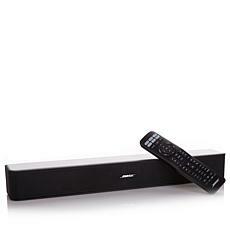 Get the listening you experience you want with Bose products from HSN.